The Middletown Insider: The Old Farmer's Almanac - The Big Bug Hunt! The Old Farmer's Almanac - The Big Bug Hunt! It’s impossible to avoid all garden pests. They’re part and parcel of growing your own food. A little tolerance goes a long way – gardening, after all, is all about balance. As you carefully tend your plants consider a holistic approach to dealing with the pests you come across. Will they really cause that much damage? Are there any beneficial bugs nearby that will help to bring them under control? Are there any ways to persuade them away from your crops? Sometimes a hands-off attitude is best. Not sure? Consult our bug identification guides, which include handy, nature-friendly ways to both prevent and control many common pests. And, of course, don’t forget to report any bugs you do find – it only takes a moment. 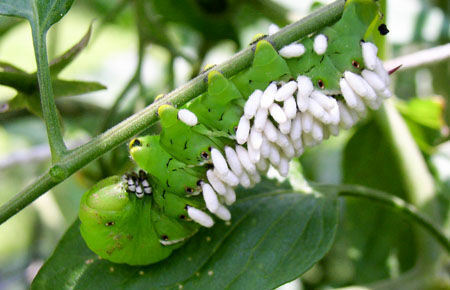 Aphids are among the most common garden pests. They weaken plants and spread diseases. As a gardener you can fight back! Find out how in this informative video. 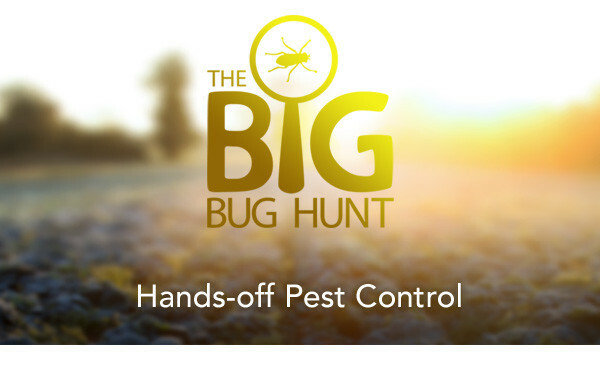 The Big Bug Hunt launched last year. What surprised you most about its first year? We had an overwhelming response from gardeners and bug-spotters around the world. People recognize how useful a pest prediction service could be, so they’re helping by spreading the word and reporting what they see, which is wonderful. How is the second year shaping up? Very nicely! Thanks to the help of keen bug-spotters everywhere, bug reports are already 50% up on the same period last year. That’s great! What does that mean for the project? Well, the more reports we gather, the more data the research team has to work on. This then speeds up the analysis and leads to greater accuracy. Are there any other benefits to running the project for another year? Having bug reports for years with different weather patterns during spring and summer is vital. It means we can look in more detail at how weather affects the timing of when bugs appear and spread. 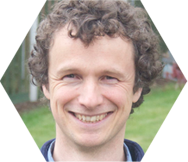 Fine-tuning accuracy like this is essential to proving the reliability of the final pest prediction service. So it’s more bug reports, please? Absolutely! We’re so grateful for all the reports we’ve had so far and ask that you keep them coming! Addled by aphids? Here’s how to tell them apart. Let us know if you see any!